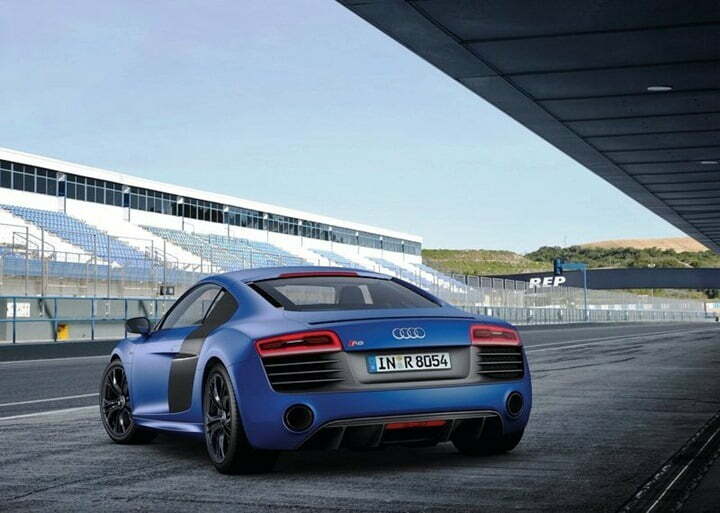 Audi India today launched the Audi R8 V10 Plus top of the line model of its 2 seater sports car at Buddh International Circuit. The car has been priced at Rs. 2.05 Crore ex-showroom Delhi. 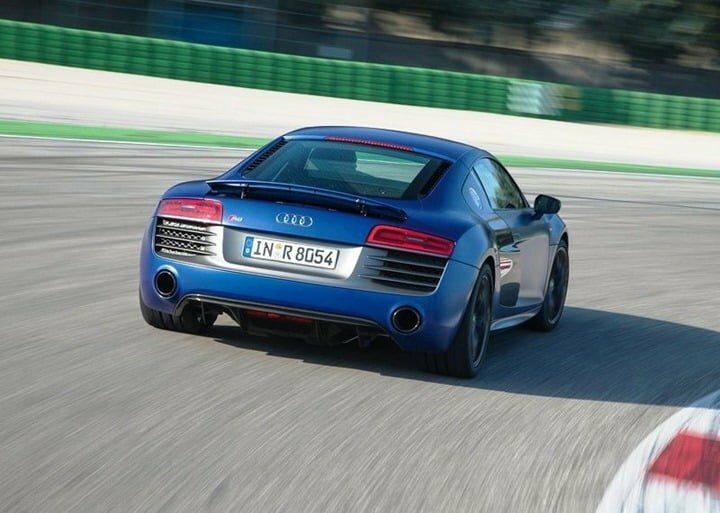 The 5.2 Litre engine of R8 plus delivers a whooping 550 BHP of power and 540 Nm of torque which is higher than the normal V10 variant of the Audi R8 Launched in New Delhi India recently. 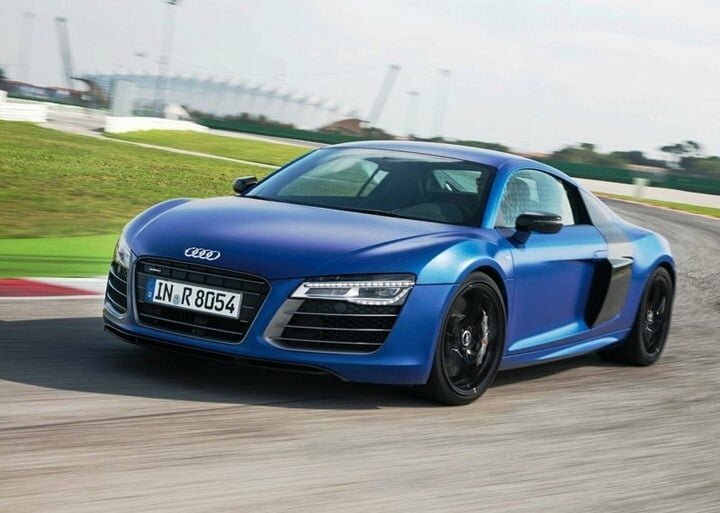 Comparing it with the Audi R8, the R8 Plus has 25 BHP of additional power and 10 Nm of extra torque with this special engine tuning. 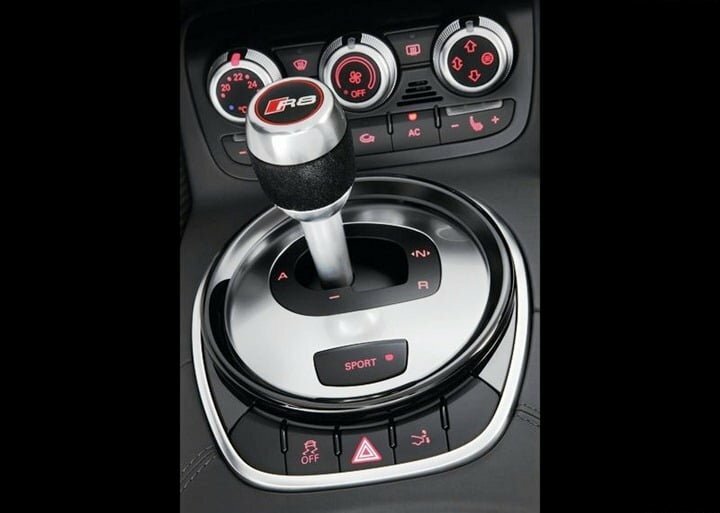 Mated to its powerful engine is a the 7 speed quick shift dual clutch S-tronic automatic transmission with DSG technology. 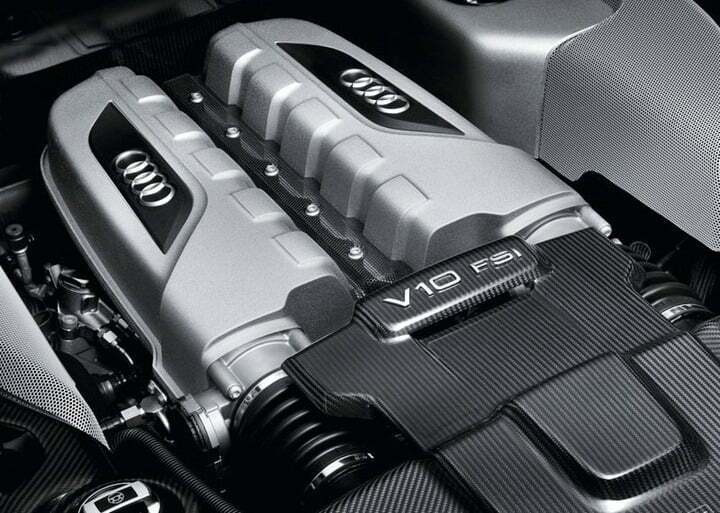 It comes with all wheel drive Quattro system by Audi. 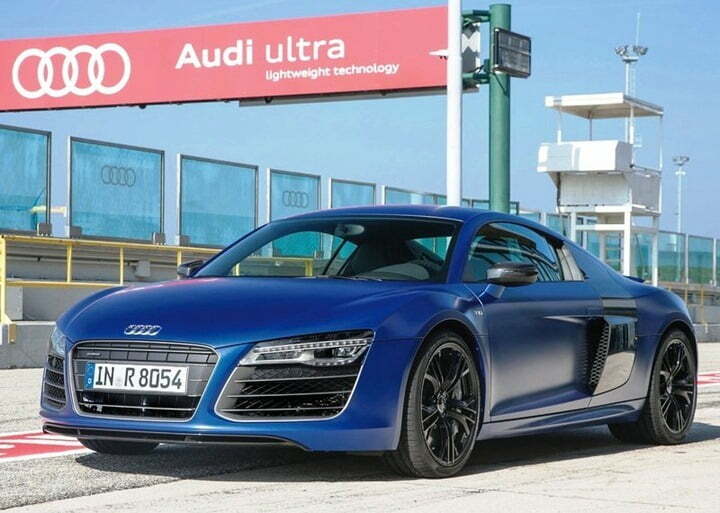 It can reach 100 KMPH from standstill in just 3.5 seconds and reach a top speed of about 317 KMPH. The car uses a light weight body construction with Aluminum alloy engine, carbon fiber in the body work for high strength and light weight and strong body frame. 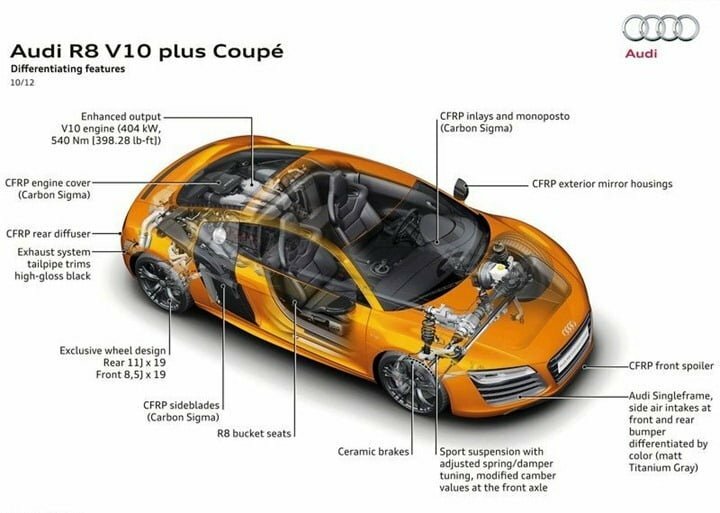 To contain the speeds on braking, the R8 V10 Plus comes with high quality carbon ceramic brakes which are light in weight as well as higher on braking performance. Check out some more newly launched cars here.